If Google Fiber was meant to ignite a super-fast Internet war, it appears Google has successfully achieved its goal. 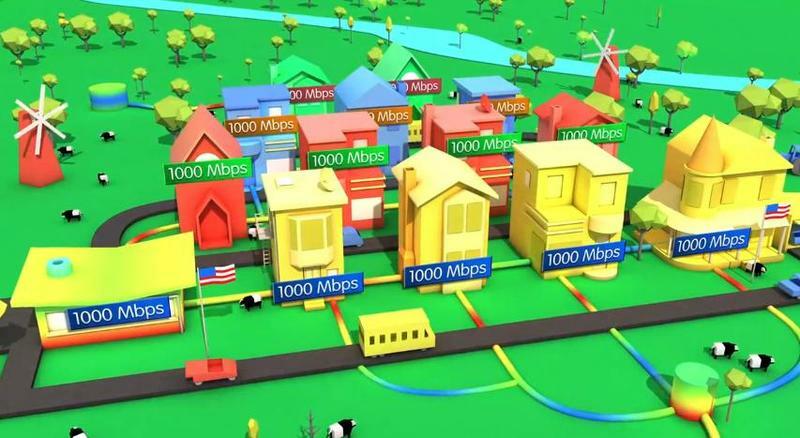 After a handful of regional and nationwide carriers began rolling out their own 1Gbps fiber-based Internet this year, C Spire on Tuesday announced it, too, will join in on the fun. C Spire said in a press release the company has the necessary technology to start deploying its own fiber network—4,000 miles of fiber cable—and will begin deployment to "the communities that want it the most." As of now, C Spire has issued a "Get Fiber First" call-to-action, giving residents, city officials and business owners the opportunity to tell the carrier why their town in Mississippi would benefit from 1 Gig Fiber; the initiative itself is called Fiber to the Home, and will be available to any community near an existing fiber route. Applications are being accepted; C Spire will choose the communities that want it most, and move quickest. Talking about the benefits of fiber Internet, CEO of C Spire Wireless, Hu Meena, said he is particularly excited by the "undiscovered potential" fiber has to offer, likening the transition of current broadband speeds from dial-up as the sales pitch for switching to fiber, which is reportedly 100 times faster than existing speeds. Meena said the benefits won't just be noticed by residents watching YouTube videos, but in healthcare, education, civic life, and more. With 4,000 miles of fiber cable already available, C Spire said 1,500 miles is set to be installed next year. As long as residents are interested, the carrier will slowly but surely deploy its fiber-based network. C Spire hasn't yet announced pricing, but did mention it'll come at "competitive" rates when its Fiber to the Home launches.